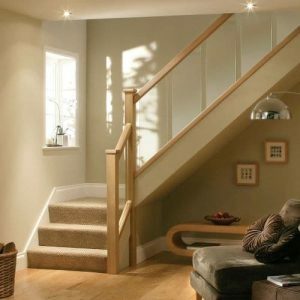 Home / Stair Parts / Stair Sets / Modern Oak Beam & Chrome Pipe Banister System with Wall Handrail – FULL SET! 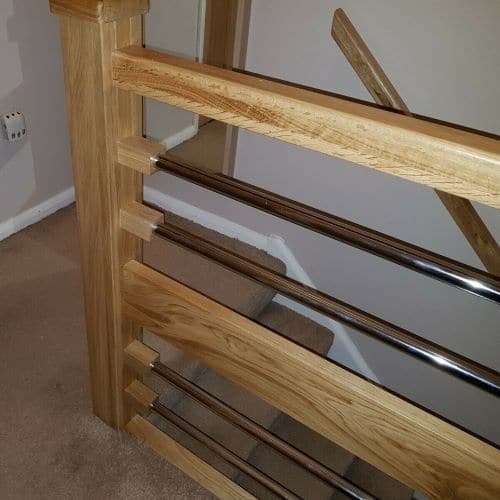 Modern Oak Beam & Chrome Pipe Banister System with Wall Handrail – FULL SET! Fancy becoming a DIY Hero in your Home? 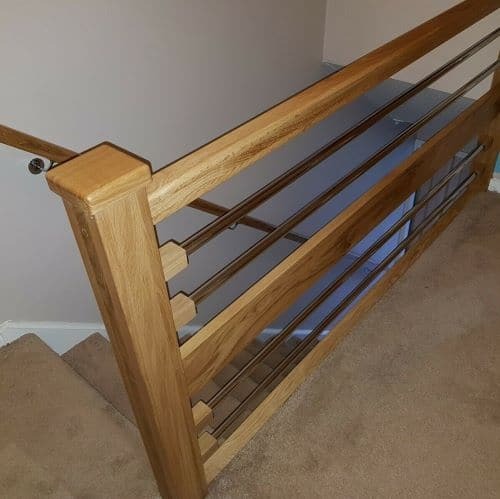 Modern Beam & Chrome Pipe Landing Banister with Wall Handrail and fixing brackets. 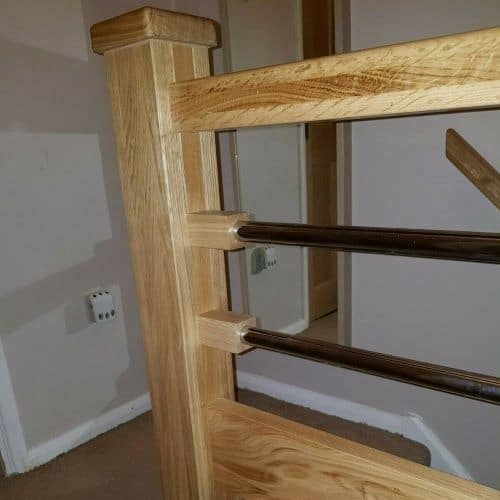 * 4 x Two sided oak brackets to fir both sides of the chrome pipe. 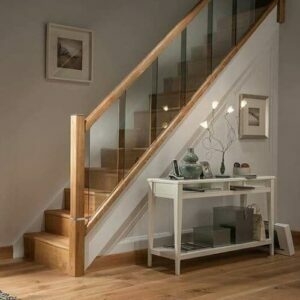 Please note the oak elements are pre-sanded and untreated ready for lacquering. 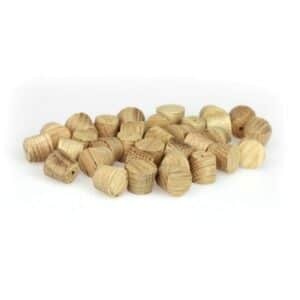 Wooden elements may contain small knots as well as vary slightly in structure and shade due to the nature of real oak material. Please note the pictures are for illustration purposes only. 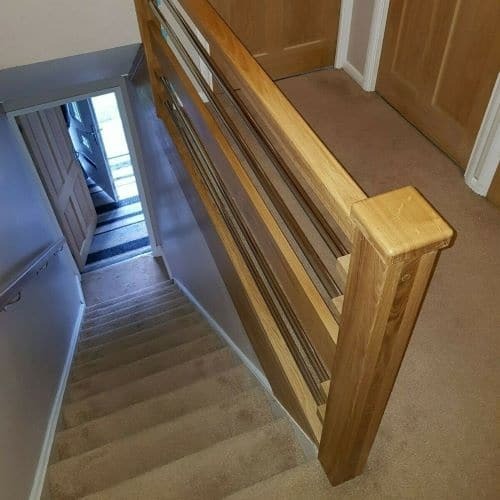 Picture number 5 displays the handrail used as a part of this set. 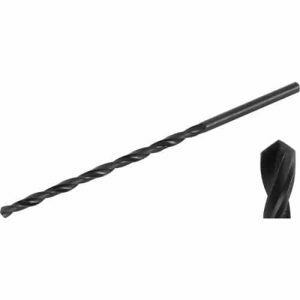 Contact us now quoting SET000005 to place an order or receive further information.